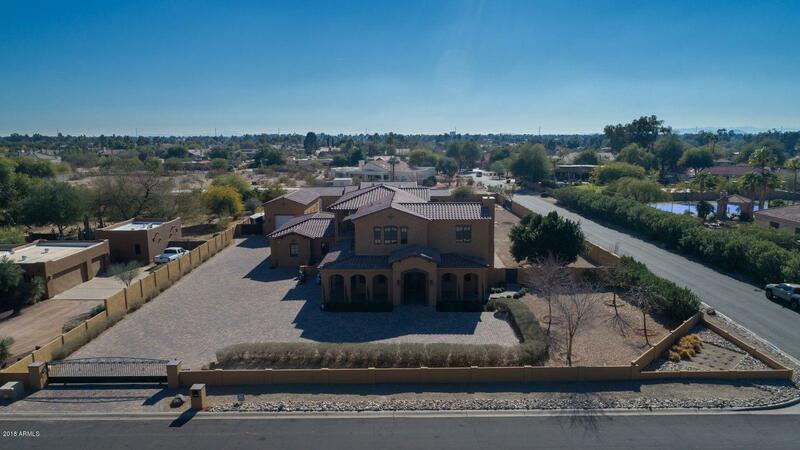 All Unsubdivided homes currently listed for sale in Scottsdale as of 04/19/2019 are shown below. You can change the search criteria at any time by pressing the 'Change Search' button below. "Cactus Corridor Santa Barbara/Tuscan Estate built in 2014 with quality construction throughout includes luxury oversized guest house w/ lrg. garage built in 2017, each equipped with separate electronic gates and separate utility meters , in walled compound. Master Bedroom has 2 walk in closets plus double entrance walk in shower with separate air tub and second floor washer & dryer First Floor: Piano room with gas fireplace ; bedroom/office with private entrance and bath;formal dining area; open"
"Come home to this elegant, European-inspired estate known as Lady Hawke! 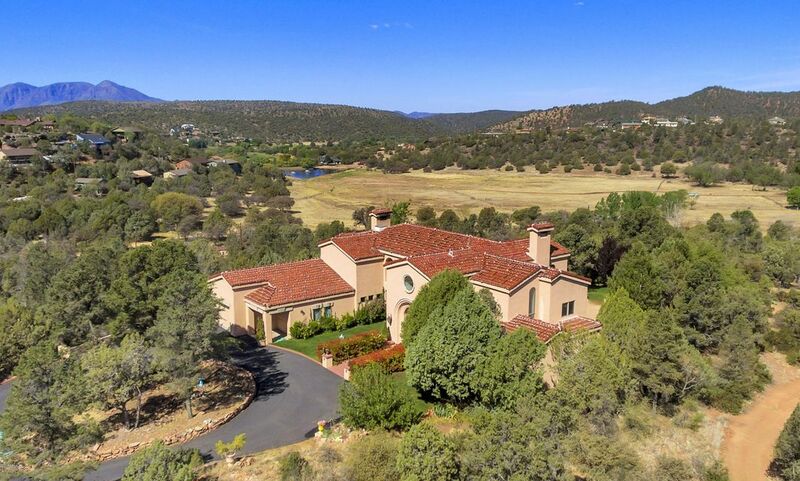 This spectacular 5200 + sqft custom home sits hilltop on almost 10 acres with panoramic mountain views and views of the nearby lakes and golf course, Lady Hawke is beautifully situated on a gated and fenced two + acres just off of Main Street and Green Valley Park in Payson. The thoughtful architectural design carries throughout every aspect of the home, from the massive arched windows, to the arched doorways and custom arc"
"One of a kind Rim Country property. Tall pines, great views, privacy and a year round mountain stream runs the whole east boundary. 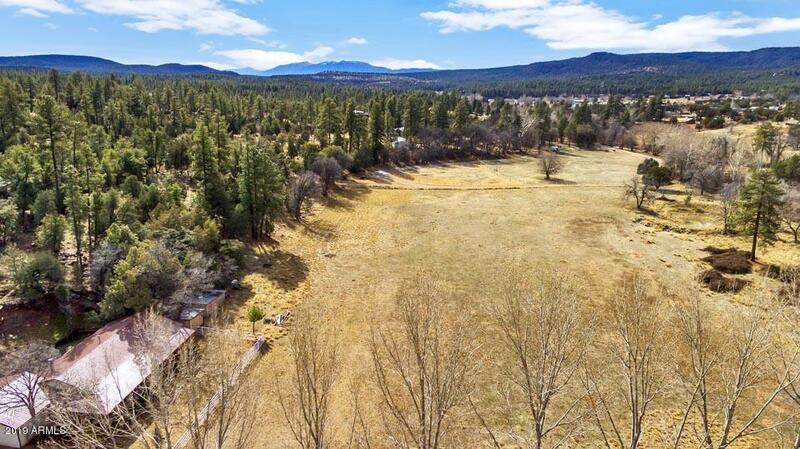 The property has irrigation water rights that predate SRP & the Tonto National Forest. Dozens of great building sites. 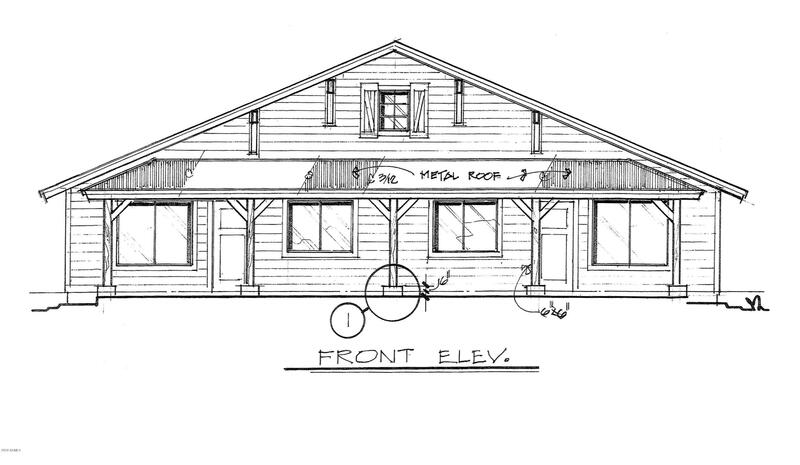 Property would make a great family compound, Boy Scout camp, Church camp, etc. There are several good wells on the property. The cabin is in excellent shape, 1950's model. THIS IS A ONE OF A KIND PROPERTY! Seller's Agent must be present to show." 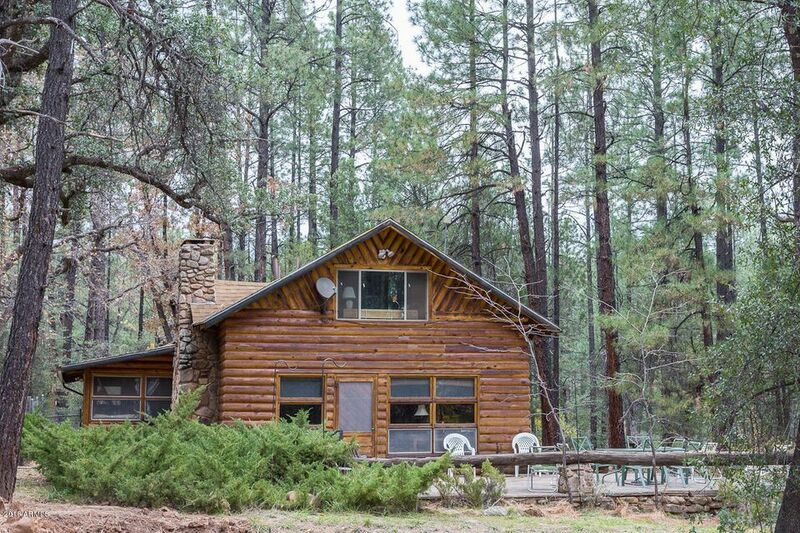 "Escape to your cool forest oasis in Rim Country! This just over 7.5 acre horse property is useable acreage that contours a seasonal creek, Pine Creek, and is shaded by mature trees and surrounded by blackberry bushes. The charming single-level, 3 Bedroom/3 Bath home greets you with a welcoming wrap around covered porch overlooking the property. Imagine a front porch swing, a perfect spot to enjoy nature on a cool summer evening. 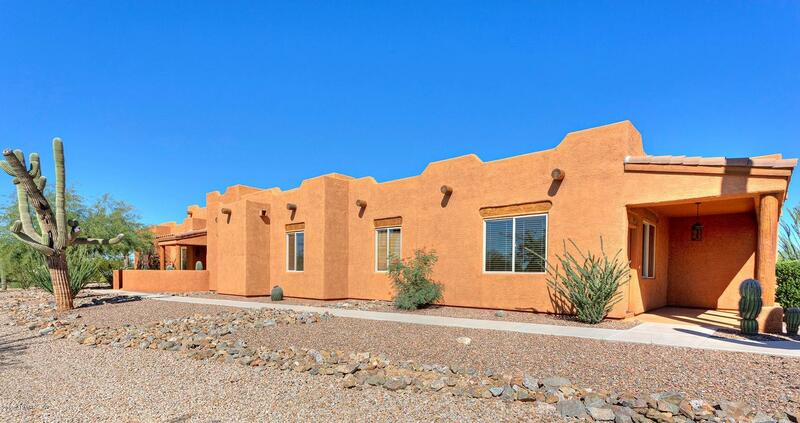 Once inside, the tiled foyer opens to an open living area, with ope"
"Custom built 4BD Santa Fe home on pristine 2 acre horse property surrounded by mature saguaros and gorgeous mountain views. Huge gourmet kitchen with SS appliances, granite counters, breakfast bar and pantry. Built in desk area. Luxurious master suite, his/hers closets & vega poles. Full guest quarters with separate entrance-great room/kitchen/bdrm/bath/garage. Front courtyard plus covered back patio. Patio features complete outdoor kitchen with bar area and TV. 4 car garage. 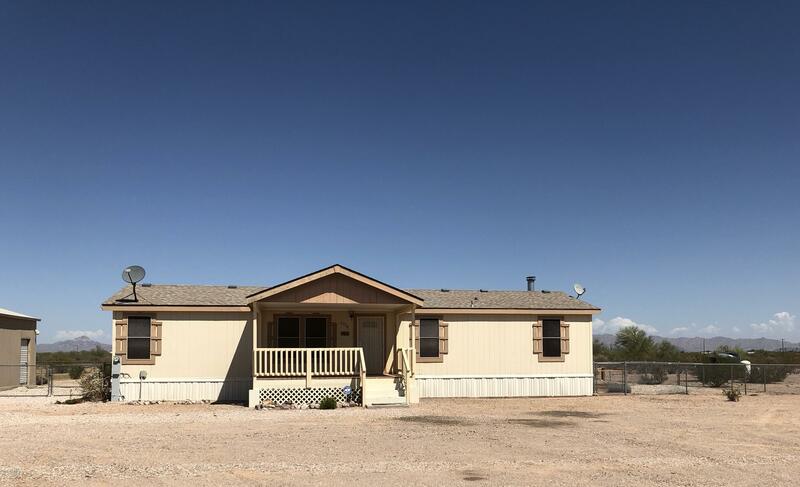 This is a fast gro"
"Perfect opportunity to have your business & home together; meticulously maintained & rare property that is grandfathered C3 with residential in the niche area of Star Valley. 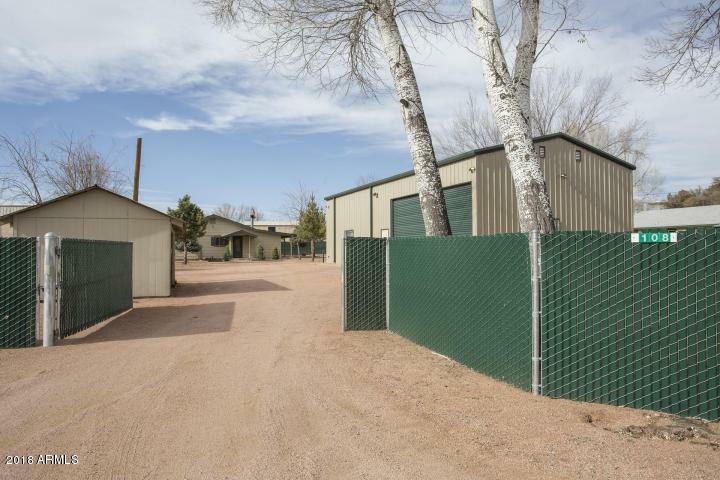 Exterior features privacy fence with automatic gate, mature trees & landscaping, a detached home that features 2bd/1ba with lovely covered front porch built in 1977, the warehouse was built 2006 and is 30'' X 60' w/two automatic roll up doors, partial living qtrs. that features heating/cooling, the building is fully insulat"
"This is a manufacture home built in 2003 in great condition. Brand new carpet throughout the home, and new flooring in master bathroom. Brand new roof done recently, and painted front deck. The garage has two AC Units to keep inside cool. Along with the garage being fully insulated. A large storage unit sits next to garage, and two small storage sheds in the back. This home sits on 4 acres, and has its own water well. Beautiful views!" "Nice Custom Built Townhouse on large lot. Easy walking distance to Sawmill Crossing with its theaters, restaurants and other shops. This property would make a great home, VRBO or rental. Plenty of time to pick your colors. Generous allowances for flooring, cabinets, appliances, lighting, front door and counter tops. BRAND NEW HOME UNDER $200,000."